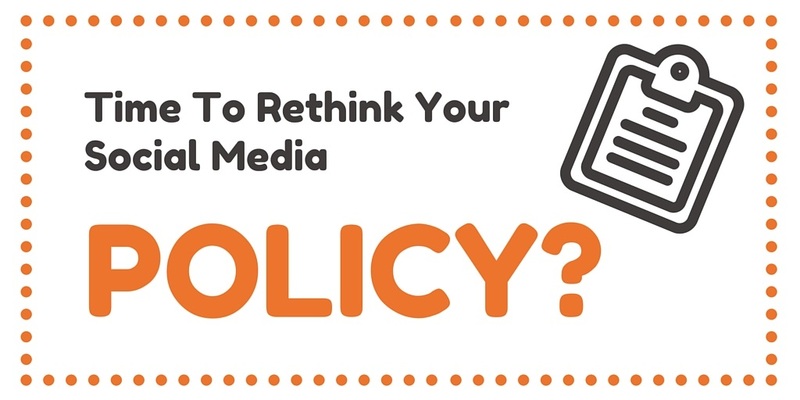 An employee social media policy is commonplace within organisations today. It often takes the form of a multi-page document that’s filed somewhere on the intranet under the “social media” page. Most of these documents were written out of necessity at a time when internet usage within the workplace was typically frowned upon as a waste of time. More organisations recognise the productivity value of using social media especially when it comes to social selling however, many policies haven't grown with the evolution of technology. Furthermore, smart organisations are recognising the advocacy value of social media encouraging employees to actively participate and create their own content. By doing so, brands showcase the great expertise they have working for the company and increase the reach of content via the more trusted and loyal networks of employees. However, employees are often reluctant to participate in professional social networking for fear of saying something wrong or getting into trouble. Last month data released by the Freedom of Information act revealed that the number of UK council employees suspended for misusing social media grew 15% in 2015. Stories like this often scare employees and it’s down to the employer to take the scary out of social if they want to foster a culture of advocacy and create a team of social ambassadors. A good social media policy will protect the organisation from employees inadvertently sharing content that may damage the brand or reputation. It will also protect the employee by providing important guidance around social media etiquette and what is and isn't acceptable. The social media policy can no longer be a tick box exercise. As mobile technology has evolved, more employees are using social media within the workplace, whether you like it or not. Understandably, the risk to the brand has increased, so it’s important for businesses today to be clear about their position around social media usage within the workplace and embrace the willingness of employees to participate. Is Your Company Ready For This? Before you do anything, be sure that your company is ready for a shift in culture. Look at indicators such as employee engagement, Glassdoor reviews and whether you already have some social superstars within the organisation. Perhaps you’re already using an internal social platform such as Chatter, Jive Software or Slack. This encourages transparent and honest communication across the business – a great way for employees to step into social media within the confines of an internal network. Someone senior within the business needs to champion this change – partly because it impacts employee development and engagement but also because it will require investment. This isn’t a case of re-writing the policy and uploading it to the intranet again. It’s about re-writing the policy and making sure employees understand the impact it has on them and their employer. Legal and technological changes are happening all the time. It’s important to understand the impact this has on your social media policy and explain the impact it has on employees e.g. if an employee starts to use Twitter as part of their role, who owns their Twitter account? What happens if a disgruntled ex-employee starts posting negatively about the brand? Be clear with employees on their contractual relationship to the company and how “code of conduct” transfers to social networking. Provide a path that employees can follow when it comes to learning about social media, allowing them to progress to a point they are comfortable with. The more advanced they become the stronger their influence within their area of expertise and the more valuable they become to the business in terms of content generation and brand exposure. 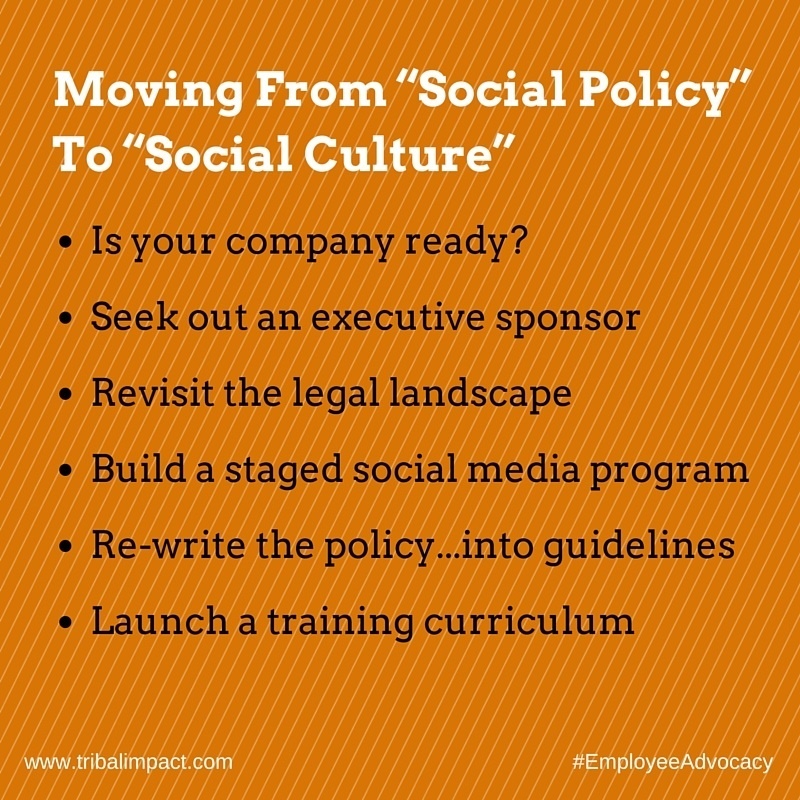 Write a set of social media policy guidelines that will empower and inspire employees to get involved rather than policing the do’s and don’ts around social networking. As IBM state within their guidelines “IBM's greatest asset—the expertise of its employees—can be shared with clients, shareholders, and the communities in which it operates.” Encourage participation but provide guidance on how. Keep the guidelines conversational and straight talking. Don’t baffle employees with technical social media jargon that may cause ambiguity. Check out GAPs social media guidelines for inspiration. A bit light on content but you won’t be confused! Finally, it’s no longer enough to file the guidelines as COMPLETE and pop them on the intranet for employees to go seek out. They need to be embedded throughout the culture starting with the on-boarding process. How you deliver the training will depend on what suits your culture – an animated video, an illustrated guide, a series of webinars. Launch the advancement program by asking all employees to participate in the guidelines – encourage feedback. Here you’ll be able to identify the employees that are keen to advance to the next level of social media training. These could potentially become your best advocates. 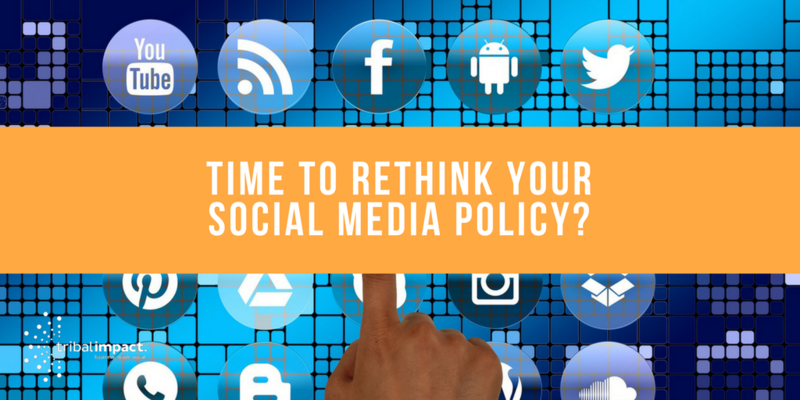 In the next post I'll detail out what should be included in a set of social media policy guidelines along with examples from organisations leading they way when it comes to transforming into a social business culture.